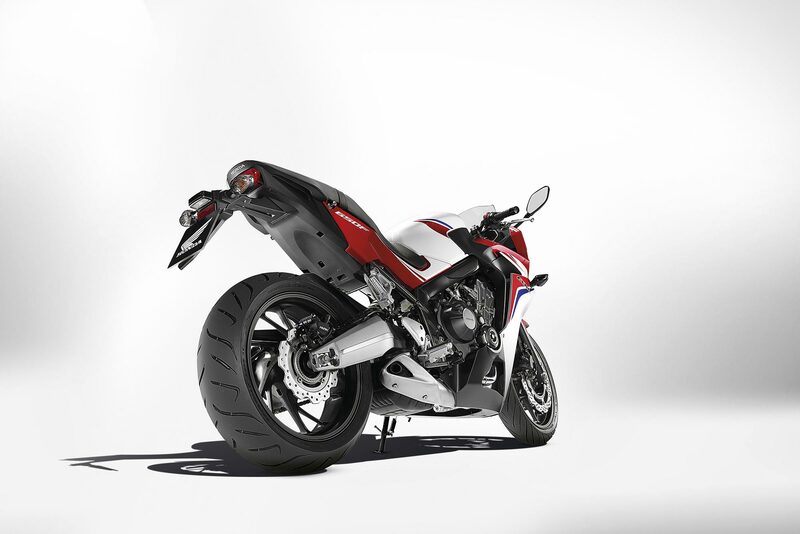 For all the Honda CBR 650 lovers out there, we’ve got some great news. The all new Honda CBR 650 is coming to India on the festive season of Diwali. Earlier, it was said that the bike would come in the late end of July. But as of for now, a top official has revealed this information. This is clearly a mark to its entry into the premium motorcycle segment. This bike is a part of the new 650 family that also has the naked version- the CB650F. Honda CBR 650bears a sporty look that gives a premium looks. It is designed in such a way that it goes well on the styling front as well as comfort and versatility.Honda Motorcycle and Scooter India has already proved its efficiency with the most demanded makes in the Indian automobile market. It is hardly a place in India where you see people who do not prefer Honda when it comes to motorcycles. There are many information to be piled up here, the plan to make an entry 650cc premium motorcycle segment was part of the proposal to introduce 15 new models this year by the Honda itself. Furthermore on the localization levels of CBR 650cc motorcycle, initially it would be around five per cent as it will be brought in India as a completely knocked down unit and would be increased in a phased manner. The CBR650 is powered by a new 650cc four-cylinder DOHC engine that produces 87bhp at 11,000rpm and maximum torque of 63Nm at 8,000rpm. The engine is skillfully mated to a six-speed gearbox. This bike is equipped with stylish utility features such as digital speedometer, tachometer and other instrumentation like clock, trip meter and fuel gauge. This vehicle bears a high price range and would cost about Rs 8 Lakh to 10 Lakh. 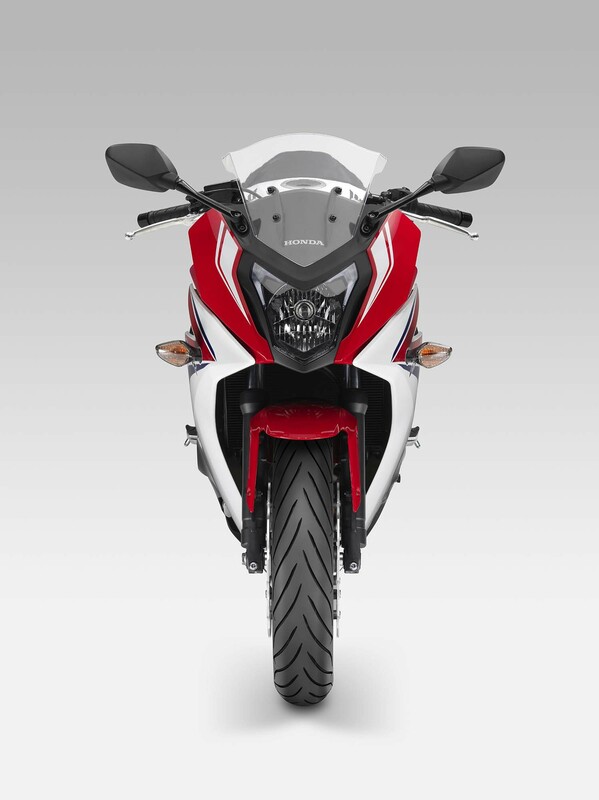 The CBR650 will compete with the Kawasaki Ninja 650, Hyosung GT650R in the Indian market. In spite of advanced features and technology, the huge look of the bike itself makes the on lookers wanting for more. The bike is a perfect one for long distance travel and biking. More can be predicted about this vehicle only after its launch. The Indian consumers are looking for the most awaited launch from Honda with this new bike.